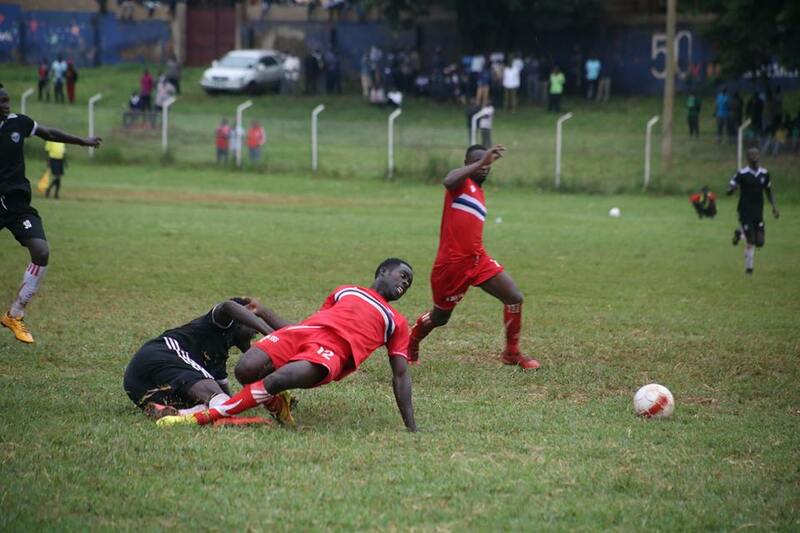 Express and UPDF will square off at Wankulukuku in a match that may determine the fate of either or both clubs as per their participation in the Azam Uganda Premier league next season. The home side currently occupies the third relegation spot while UPDF are only three points away from the Red Eagles and defeat will see the Army side drop into the bottom three as they have an inferior goal difference. “This is the time when the team needs the twelfth man (fan), started Express coach Shafick Bisaso ahead of the game. “They cheered us up in our recent game, and its that positive atmosphere they created that helped us to keep pushing for that win on a day we didn’t play well. “Against a side that we are tussling it out with directly to stay in the league, i am sure the fans can again help us a great deal. “So i call upon every Red Eagle out there to come and do their part as we try to beat the drop. Good news from the hosts’ camp is that Michael Birungi returns after missing Mbarara victory, the veteran is expected to beef up the striking line that has an off firing Alfred Leku. However, this game comes too early for left back Suleiman Jjingo who was still nursing Malaria – The player trained in the last two sessions but he may lack match fitness. Stephen Luswata, Sam Galiwango and Ronnie Kisekka are still serving their club bans. UPDF won the first meeting between the two sides 1-0 this season and will be seeking to complete a first ever league double over Express in more than 25 years. Express has won only two of their last seven league and cup games (D1 L4) while UPDF has managed two victories in the same period (D2 L3). Express FC form at home has greatly improved and has seen them win three of their last four league games, drawing the other 0-0 with Proline. For UPDF, they have managed only one away victory all season (D2 L9). The victory came at Police in Feburary.